Pattie Freeman, The Beverly Hills Hypnotist will help you understand why sports hypnosis works. 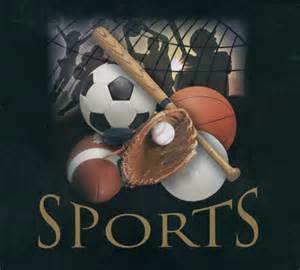 As you scan every word of this web page you will begin to discover new ways to enhance your sports career. You can even improve your mind set and get quick results and even heal sports injuries rapidly. You probably know that scholarships for the student athlete is very competitive and by having letting them have a mental advantage over the other applicants hypnosis visualization skills can only enhance their future career in sports. Athletes use Sports Hypnosis which is Mental Sports Training to benefit their performance and to have a edge above their competitors. order Pattie's book now online or pick up a copy at your favorite book store.